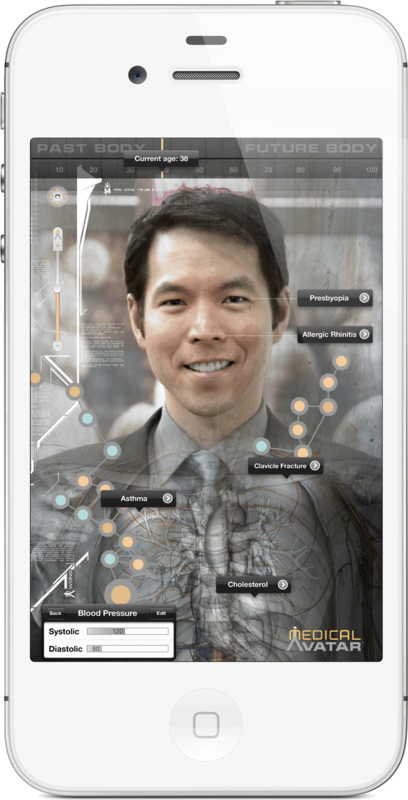 Virgil Wong creates experiments in art, medicine, health, and technology. 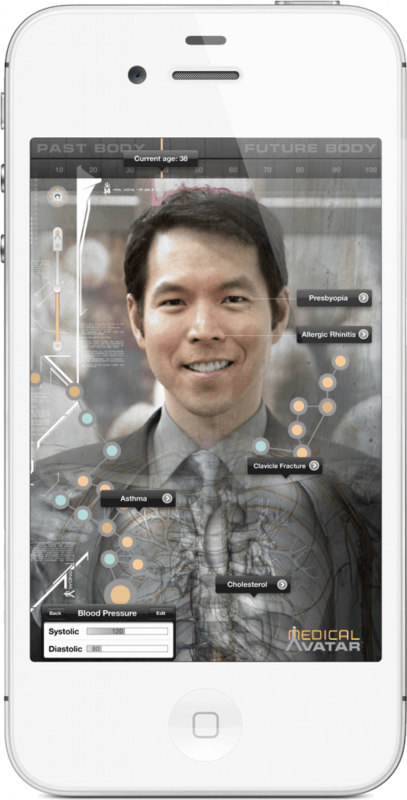 As a visual artist working with concepts in medicine and technology, Professor Wong has exhibited interactive installations, films, paintings, drawings, and prints in galleries and museums around the world – including the State Hermitage Museum in St. Petersburg, Russia; the Museum of Contemporary Art in Taipei, Taiwan; and Deitch Projects in New York City. He produced and co-directed Murmur, a cardiovascular dreamscape film that premiered at the 2002 Sundance Film Festival. In the previous year, he received a grant from the National Endowment for the Arts (NEA) for an art and medicine exhibition called Corporeal Landscape. In 1996, Professor Wong founded the Web & Multimedia division at NewYork-Presbyterian Hospital and Weill Cornell Medical College. Over 15 years, he defined the Internet strategy for both institutions based on one central principle: informed and engaged patients will help reduce costs, increase efficiency, and improve outcomes. As co-chair of Weill Cornell’s Clinical & Translational Research Science Center (CTSC) Cross-Institutional Web Portal Working Group, Professor Wong supported researchers in their lifesaving efforts to quickly bring new treatments to patients with incurable diseases. Since 2000, he has also been teaching photography, film, and interactive media as an adjunct Assistant Professor in The New School’s Masters in Media Studies Program. Professor Wong has also served as Vice President of Interactive Media at Element Solutions, a company that creates strategic technology solutions for over 50 hospitals across the United States.